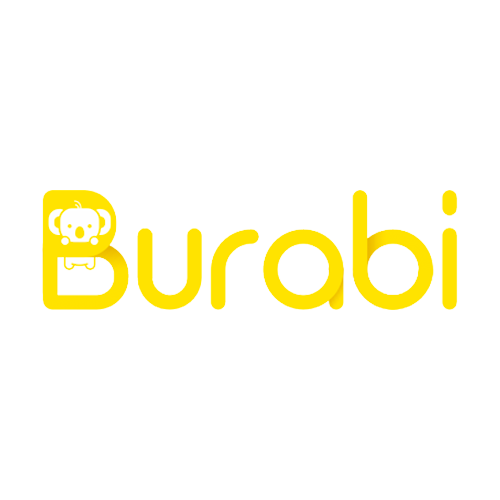 The origins of Burabi come from its simplicity in design. And the natural yellow color shows a warm and peaceful of baby’s life. The “make time for your love” slogan speaks our aim for our company. We are focus on creating smart products for mother and infant. With “wisdom and love” as our brand concept, we are doing our best to provide you the high-quality, convenient, affordable smart products. And the smart formula milk maker is our first product to shows our sincerity to parents.